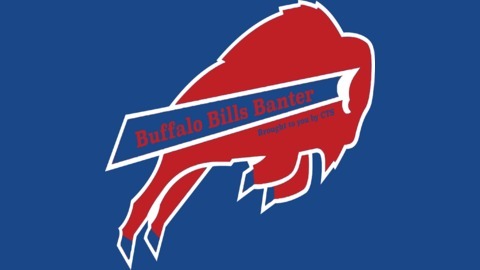 Your source for all things Buffalo Bills. Toronto brothers Mark and David Staniusz come to you each and every week to cover news and tackle interesting topics that relate to your Bills. This week we recap Dolphins and Jets games while previewing the Patriots rematch. Also thoughts on Cam Newton, Andy Dalton, and Peyton Manning. 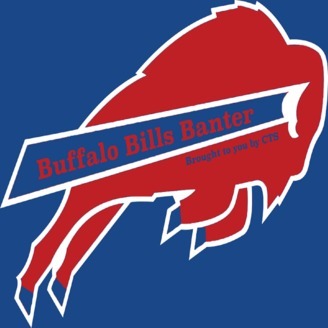 Buffalo Bills Banter Episode 15 We're Back!